Nowadays, academic dishonesty has become an endemic academic phenomenon because students seem to be treating cheating on tests or examinations as a common thing. 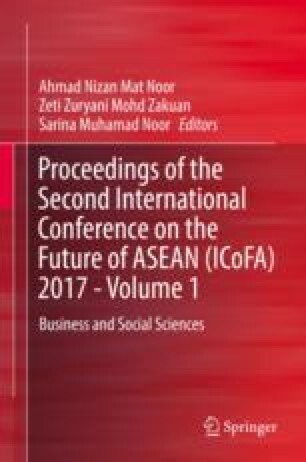 Therefore, this study was conducted to investigate the intentions for engaging in academic dishonesty among degree students in public higher education in Malaysia by explaining the most prevalent predictors of academic dishonesty, which are attitude, subjective norms, perceived behavioral control, ethical behavior, and moral reasoning. A total of 346 respondents were involved in this study, composed of degree students from accountancy, surveying, plantation, applied science, marine science, business and management, computer science, and sports science programs. Results illustrate that subjective norms were found insignificantly related to the intentions to be involved in academic dishonesty because the respondents have treated cheating as common norm and considered it not weird to be involved in cheating. Attitude, perceived behavioral control, ethical belief, and moral reasoning were found to be significantly related to academic dishonesty intentions.